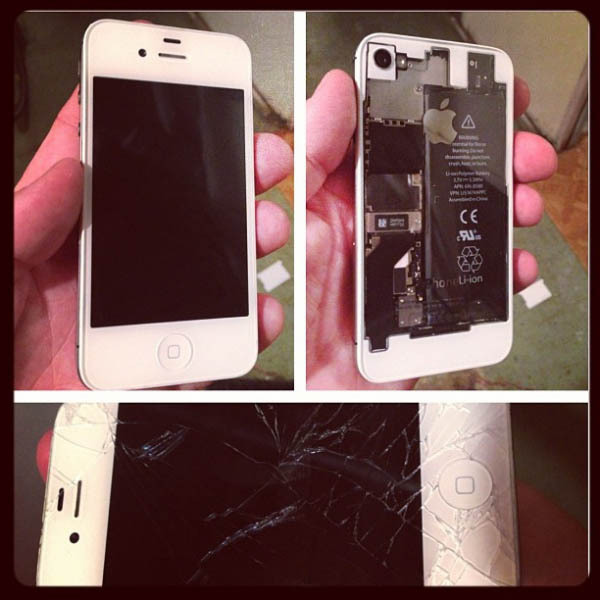 iRepair Kansas City specializes in repairing cell phone screens, including those from iPhones, Samsung Galaxy models, HTC and more. 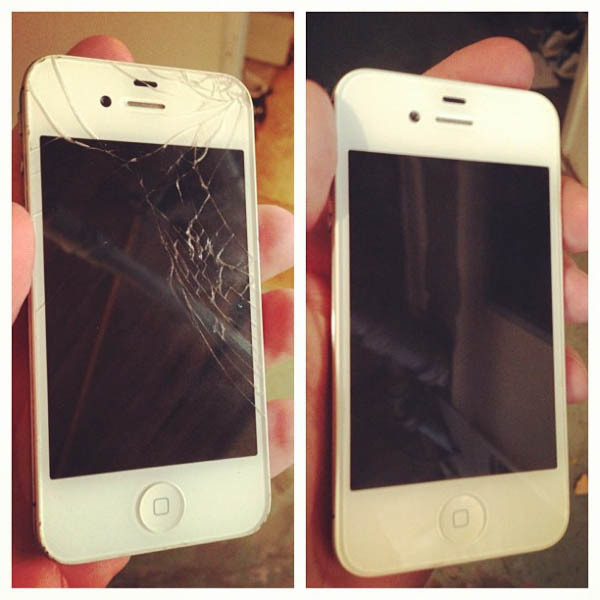 If you have shattered, cracked or just completely obliterated the screen on your mobile device, we can help. 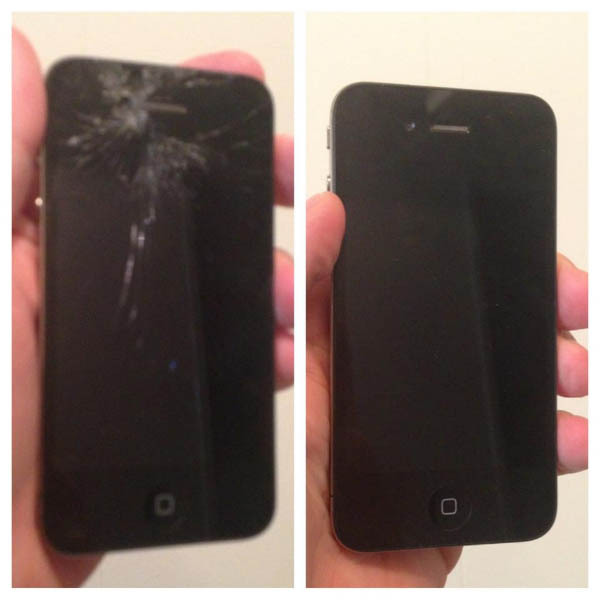 iRepair Kansas City works with all major cell phone, tablet and music device brands. 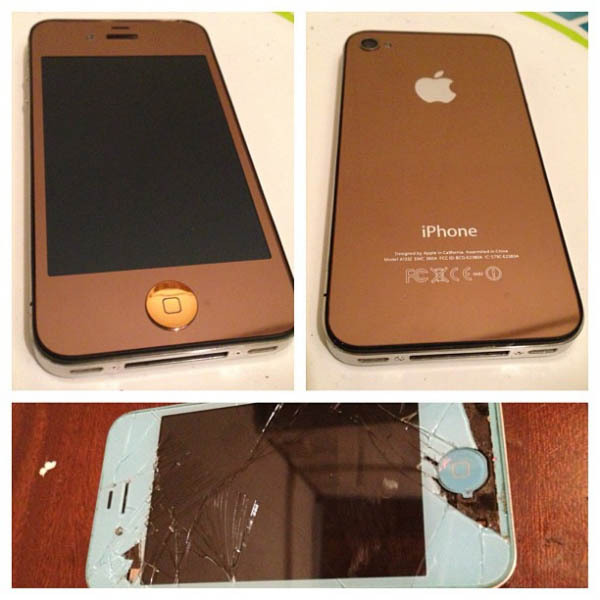 We also keep the majority of our replacement parts in stock so you don't have to wait days for your new screen, but can come in and have it back to 100 percent in less than an hour. 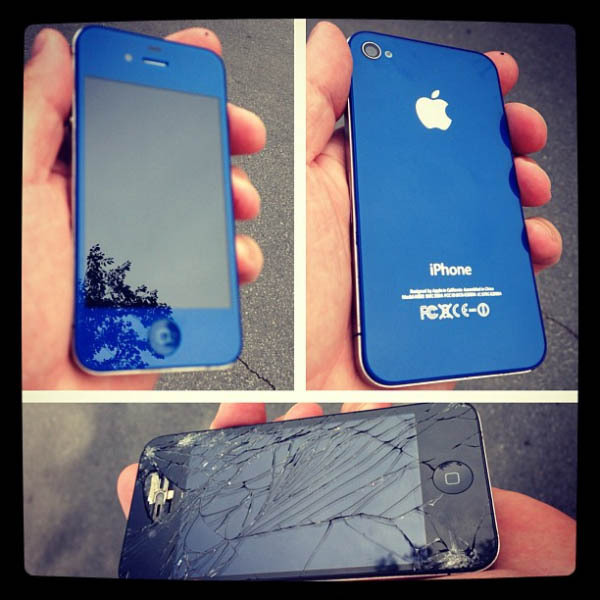 We offer the best prices and highly qualified technicians to have your iPhone or mobile device up and running in no time. 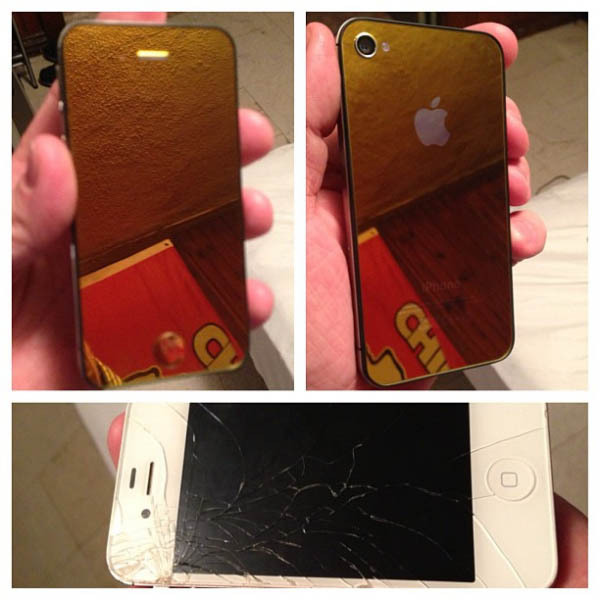 Additionally, iRepair Kansas City is locally owned and operated in the Kansas City metro area. Call us today at 816-888-9433 or fill out our short form to get started!